We celebrated Pi Day (March 14, or 3.14, for the uninitiated) by making it "Pi(e) it Forward" Day. 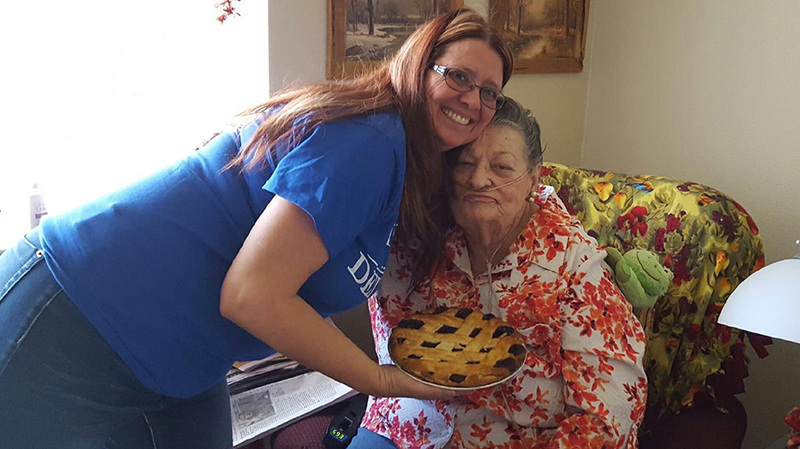 We baked and/or purchased pies (hey, no judgement here) for residents at Brookdale Senior Center and encouraged others to Pi(e) it forward to others. We'll admit it: This was totally one of our tastier good deeds. Arts4Nevada: Seeking "mad design skillz." Estipona Group: Swipe right!